Bretton Hostels sleeps 17 in three bunk bed dorms. Perfect for groups wanting to visit and enjoy the Peak District. Self-cater in the fully equipped kitchen or treat yourselves to a meal at the famous Barrel Inn just round the corner. 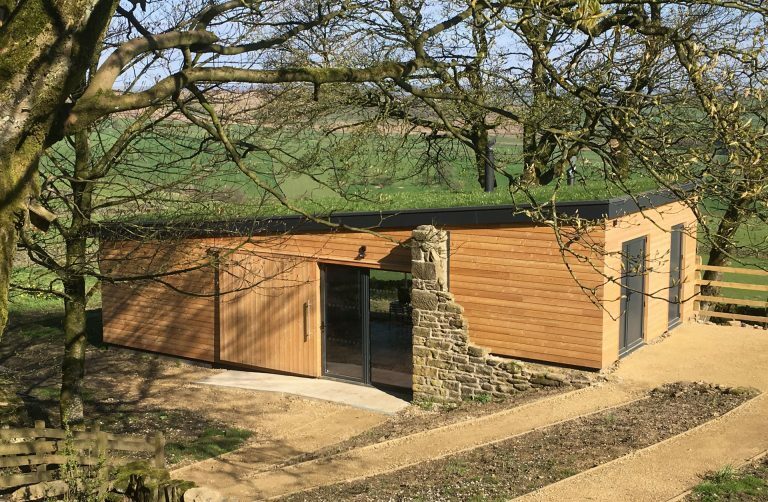 The separate newly built eco-studio space is perfect for recreational or workshop space making Bretton hostel great for groups. Formerly YHA Bretton Hostel is now run as an Independent Hostel. 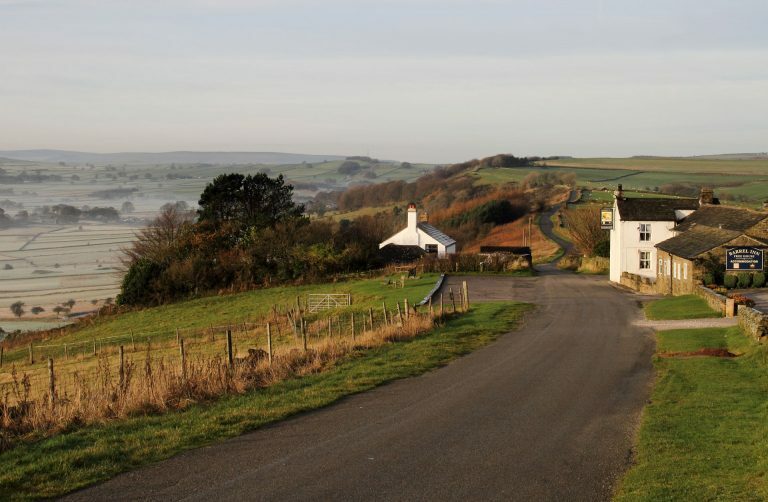 Bretton Hostel is located on Bretton Edge, near Eyam in the Peak District National Park. 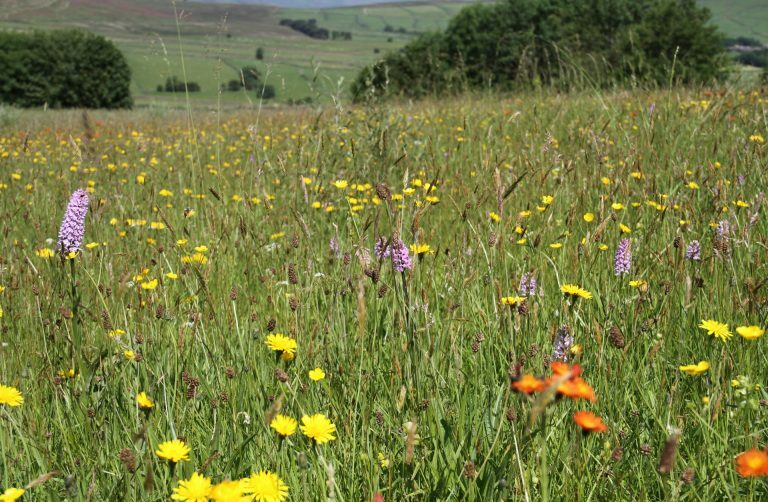 Perched at 1200 feet above sea level, it sits within three acres of meadows and small copses and is surrounded by fields, with glorious far reaching views over the gritstone edges and moors of the Dark Peak to the north and the limestone plateau of the White Peak to the south. The tranquility and sense of space experienced here is immense. The hostel is available for groups who would like exclusive use of the facilities, but there will be times during weekdays when it is available to individual visitors by arrangement. Formerly YHA Bretton Hostel, the hostel provides simple, comfortable accommodation for up to a maximum of 17 people with three bedrooms, a sitting room, fully equipped self-catering kitchen and a washroom block. A new, eco friendly, timber framed studio has recently been built in the hostel grounds. The studio, with its wild flower turf roof and large picture windows looking out over breathtaking views, is available to groups when they book the hostel on a sole occupancy basis. It provides groups with an excellent opportunity to use the hostel for activities and courses, or it can simply be used as additional space to relax in. Attached to the studio is a secure cycle store and composting toilet. Bretton Hostel is the perfect base for a wide range of outdoor activities the Peak District Has to offer or instead wind down in the tranquil garden and take in the views. 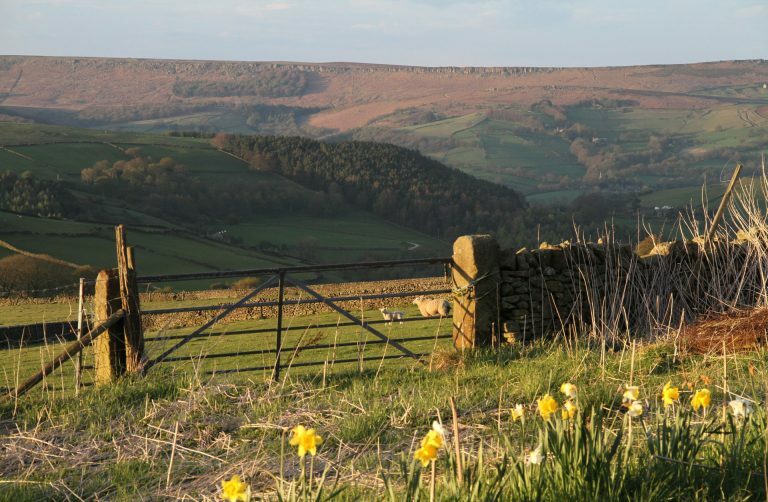 There are walks and cycle rides for all levels straight from the door, numerous well known climbing crags within a 10 mile radius, paragliding on Eyam and Bradwell Edges, caving in Stoney Middleton and beyond. The famous tourist attractions of Chatsworth, Haddon Hall and Hardwick Hall, plus the villages and towns of Hathersage, Castleton, Bakewell and Buxton, are all within easy travelling distance. Enjoy stunning views of both the White and Dark Peak from our beautiful garden. Take time to explore the wildlife-filled countryside that surrounds the hostel. Hang out in our purpose built eco studio building. Perfect for workshops. Spend an evening at the award-winning neighbouring pub-The Barrel Inn.